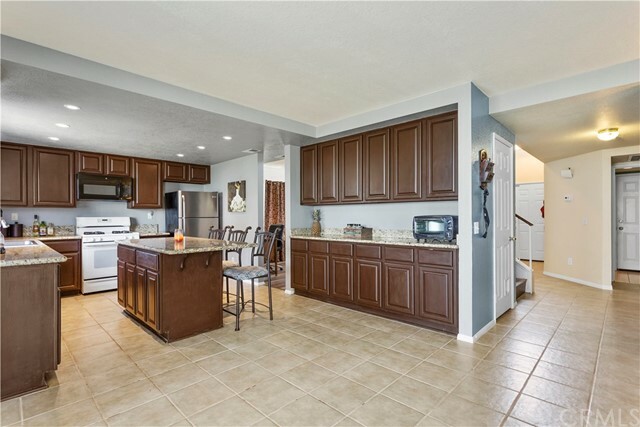 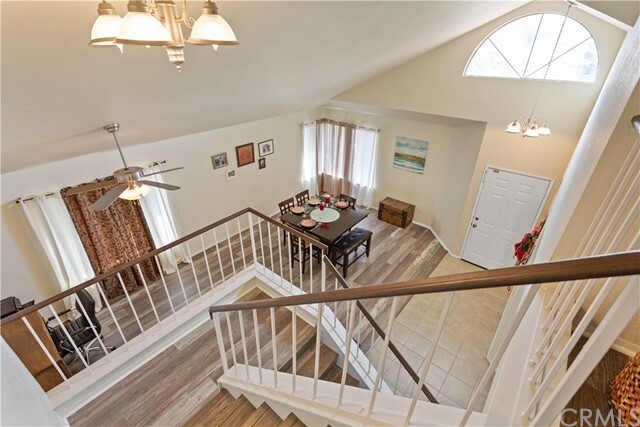 Lovely all-age two-story home, with a 3-car garage and great location! 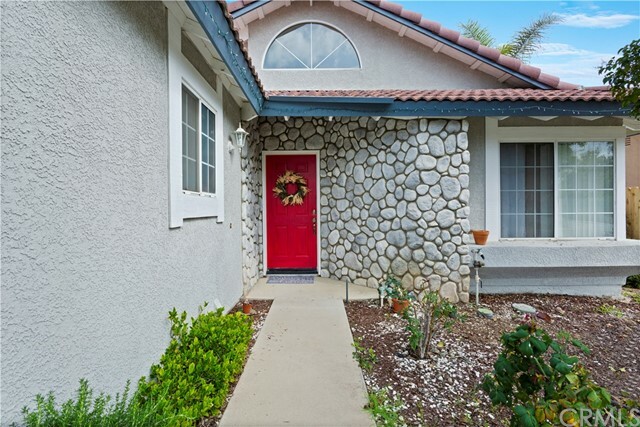 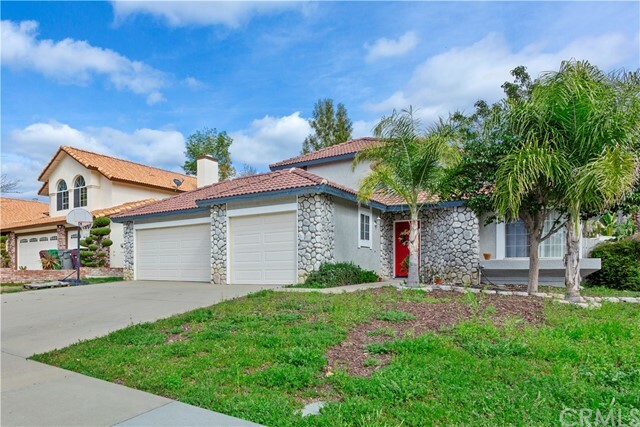 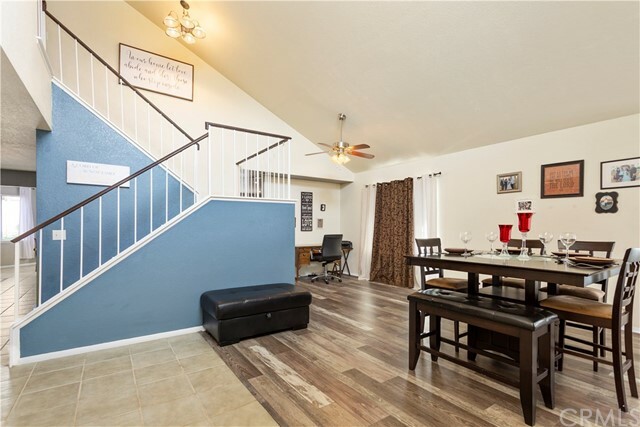 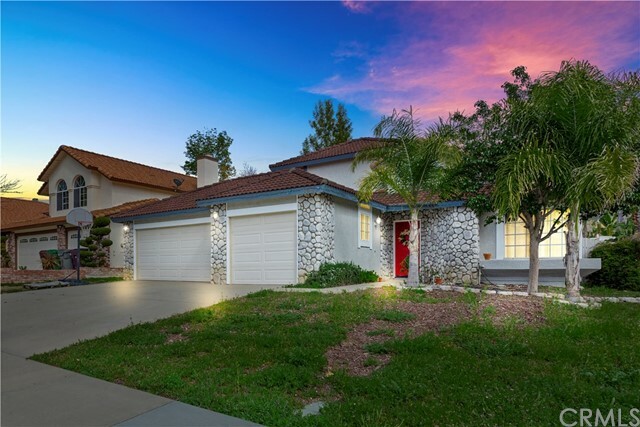 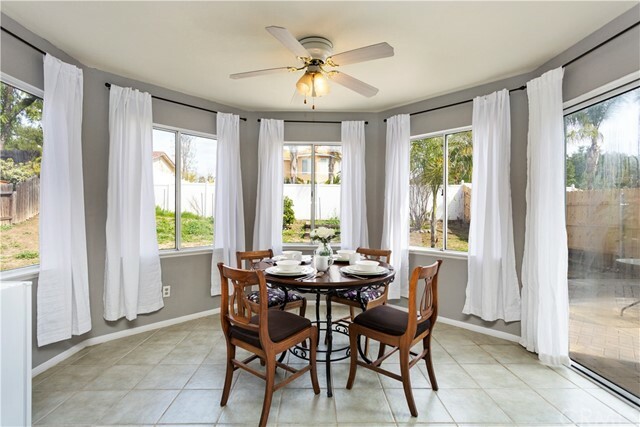 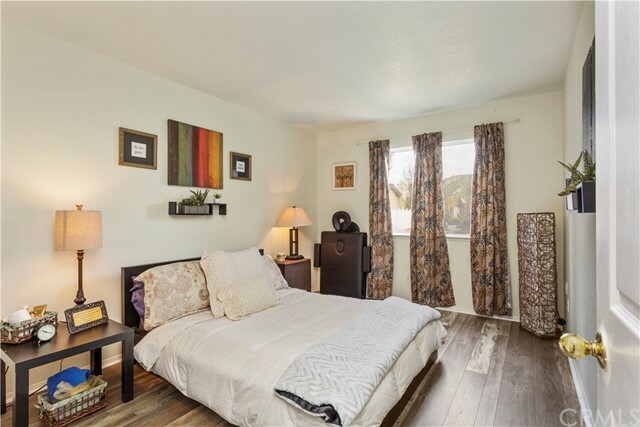 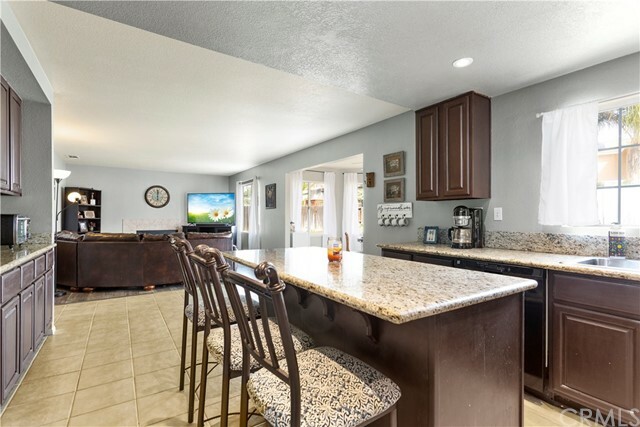 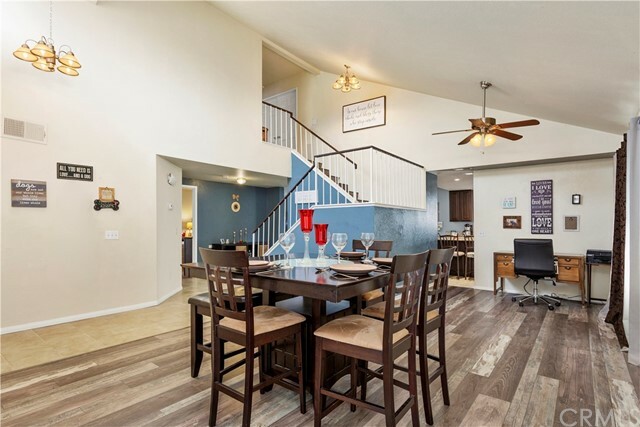 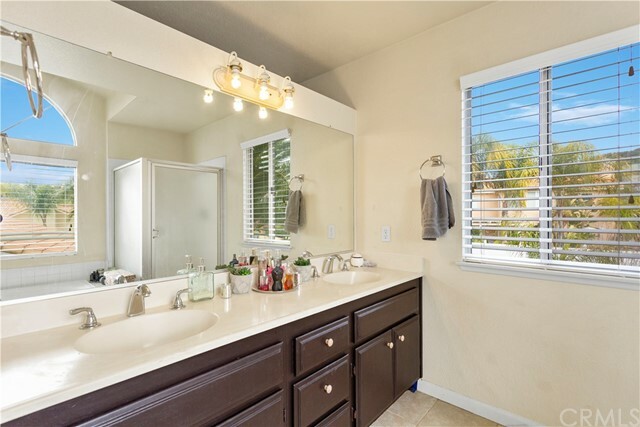 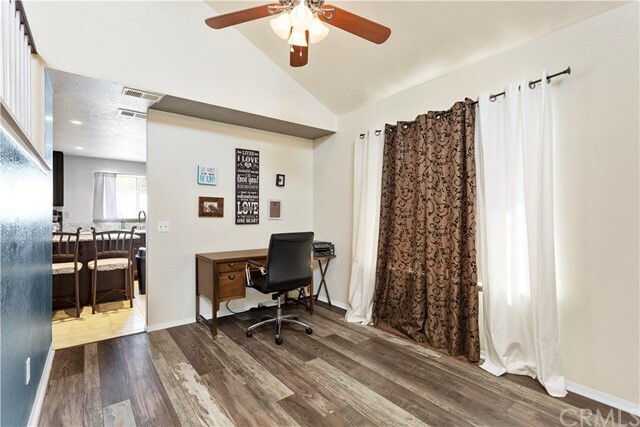 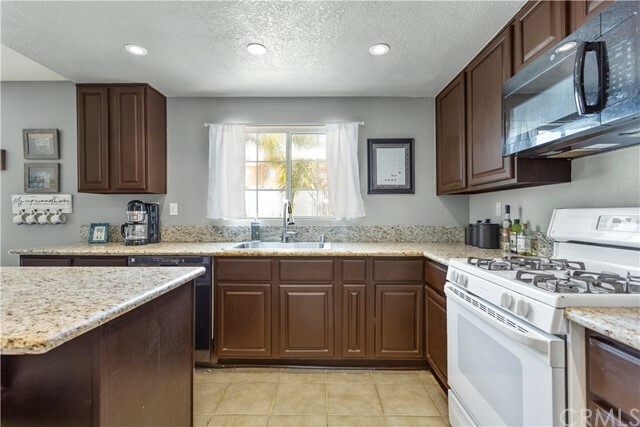 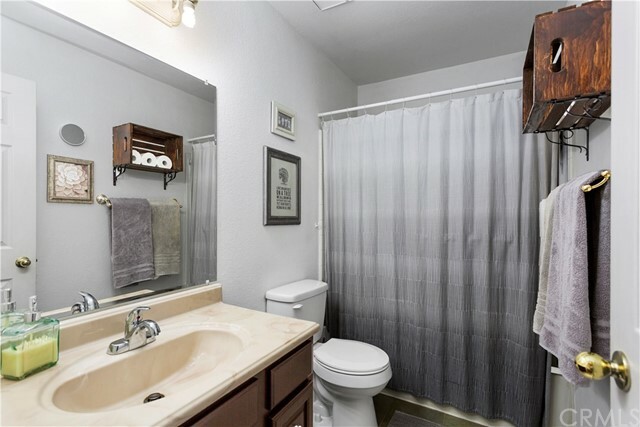 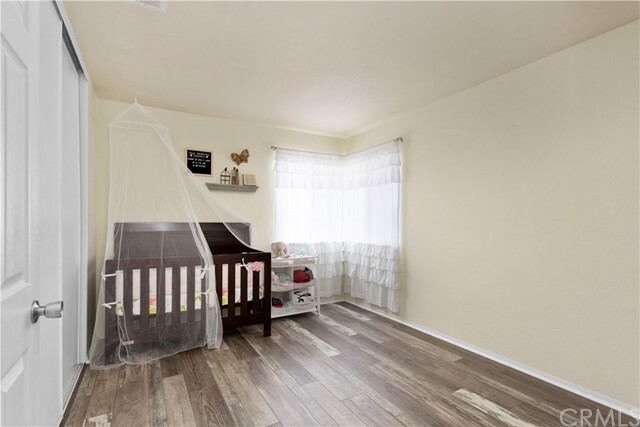 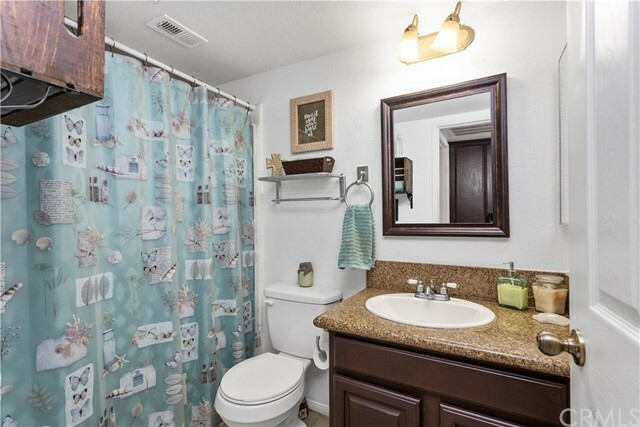 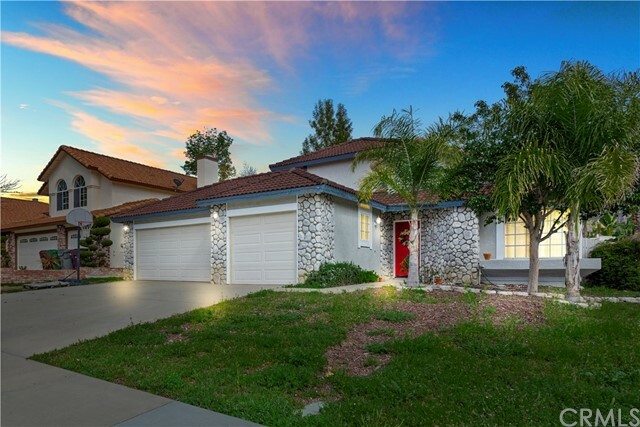 This home has a nice, big back yard with grapefruit and a pomegranate tree, new beautiful wood laminate and tile flooring, a beautiful, large kitchen and one bedroom plus full bath downstairs! 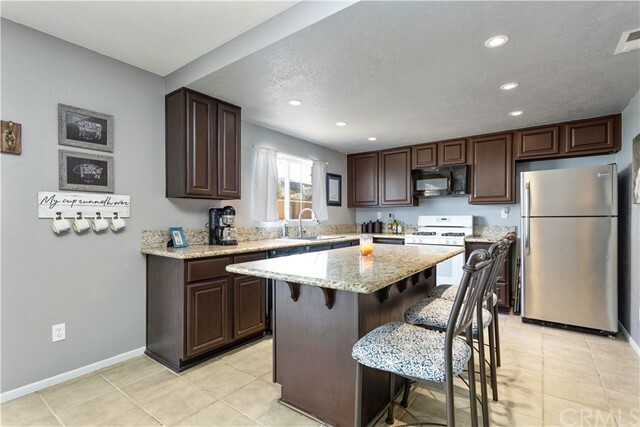 Granite counters throughout the home with new lighting and dark cabinets in the kitchen, which includes lots of storage and an island. 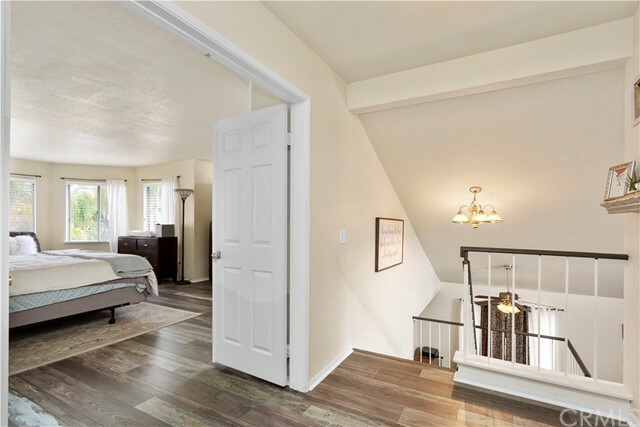 Unique “turret style” bonus room downstairs (plus in Master Bedroom) which creates a 3rd dining location, office, toy room or craft area. 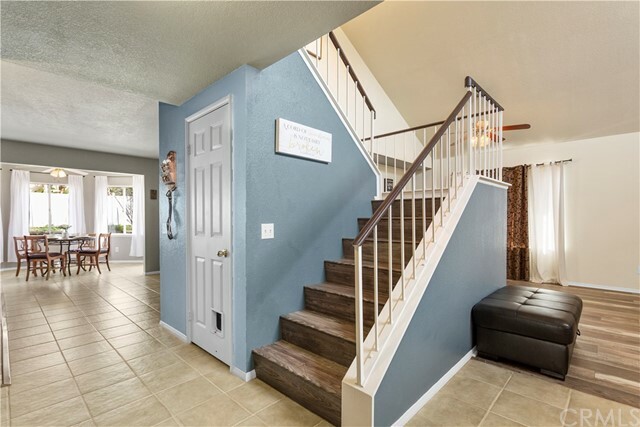 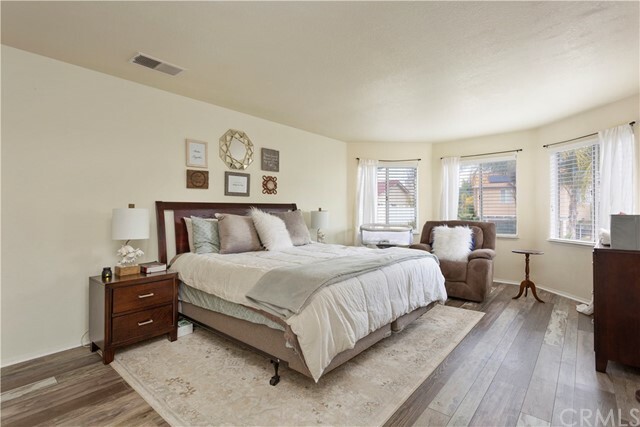 No HOA, low taxes and 5 minutes to the I15 Freeway! 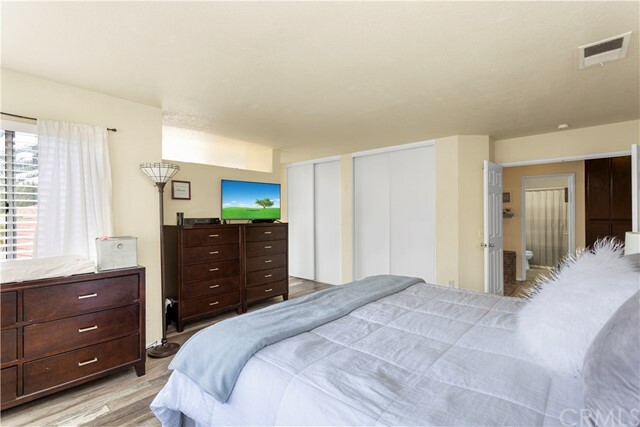 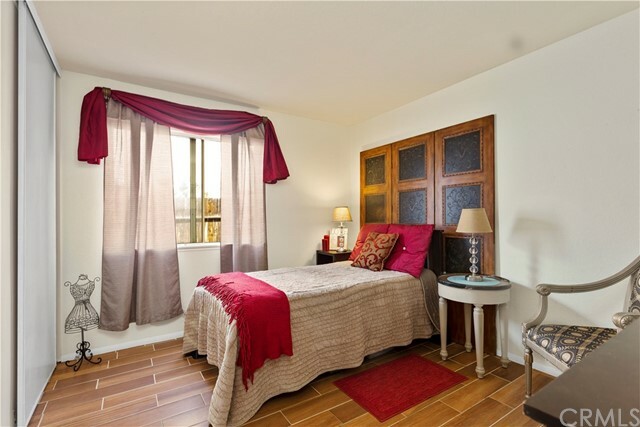 Large, master bedroom includes ensuite bathroom upstairs, along with 2 other bedrooms served by bathroom #3. 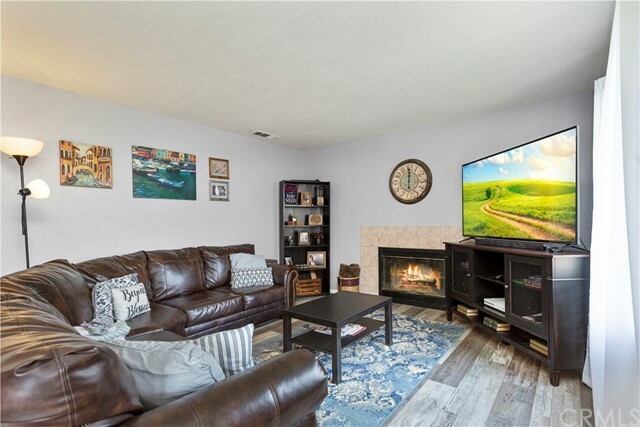 Family room features a fireplace and opens directly to the kitchen. 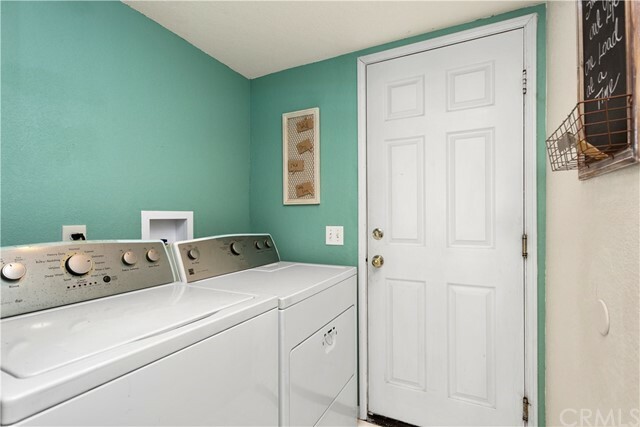 Convenient laundry room is inside the home. 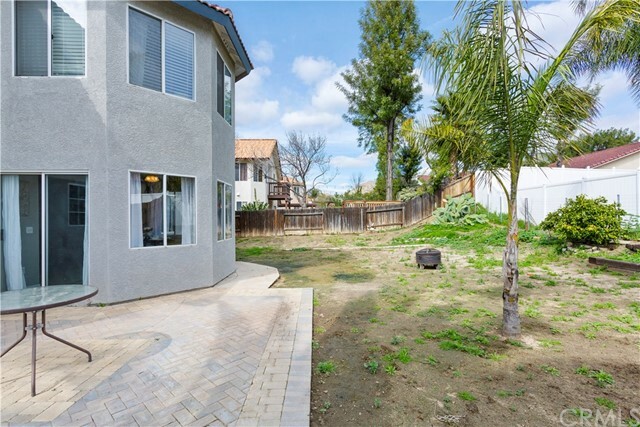 Home has been painted in the last 3 years, is in a quiet neighborhood and features pavers on the back patio. 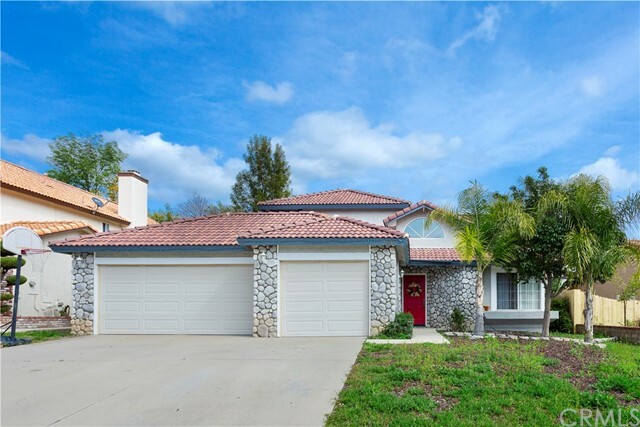 Come see this great home today, as it won’t last!